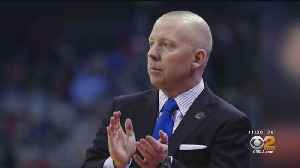 University of Cincinnati men&apos;s basketball head coach Mick Cronin has agreed to become the next UCLA coach. 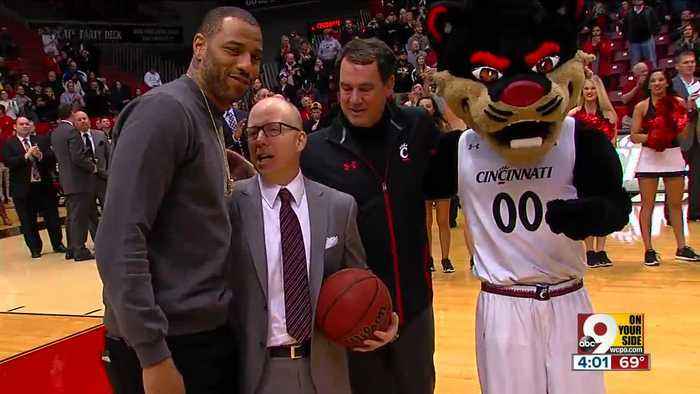 Cronin, a 1997 UC graduate and 1990 La Salle High School graduate, agreed to a six-year contract worth $24 million, according to the UCLA release. He will be introduced on Wednesday morning. 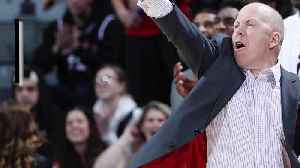 “Coach Cronin informed me at noon ET today (Tuesday) about his decision to leave his position at the University of Cincinnati to take the head coaching job at UCLA,” UC Director of Athletics Mike Bohn said in a statement. “We are thankful to Mick for his work over the past 13 seasons, elevating his alma mater into one of the elite programs in the nation. We wish him well at UCLA. UC named the new kid on the Division I block, Northern Kentucky University's John Brannen, to replace Mick Cronin on Sunday. 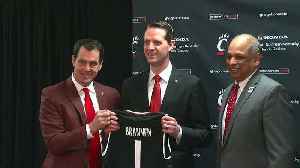 UC basketball fans who didn't care much for Mick Cronin's emphasis on defense should like what John Brannen plans for the Bearcats starting next season. 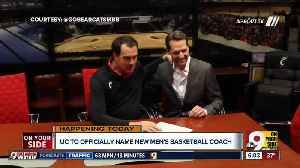 "Our style of play will invigorate the fan base..
University of Cincinnati officials welcome NKU&apos;s John Brannen as the new coach of the men&apos;s basketball program. 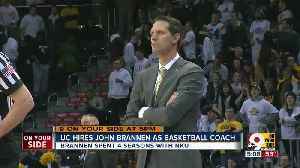 John Brannen, the former head coach at Northern Kentucky University, will officially become a Bearcat Monday morning. 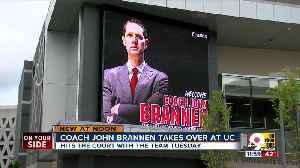 The University of Cincinnati is holding a news conference to welcome Brannen as the..
University of Cincinnati men's basketball head coach Mick Cronin has agreed to become the next UCLA coach. 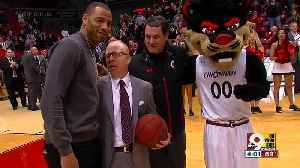 Cronin, a 1997 UC graduate and 1990 La Salle High School graduate, agreed to a six-year.. Longtime University of Cincinnati head coach Mike Cronin has been named as the new head men’s basketball coach at UCLA.